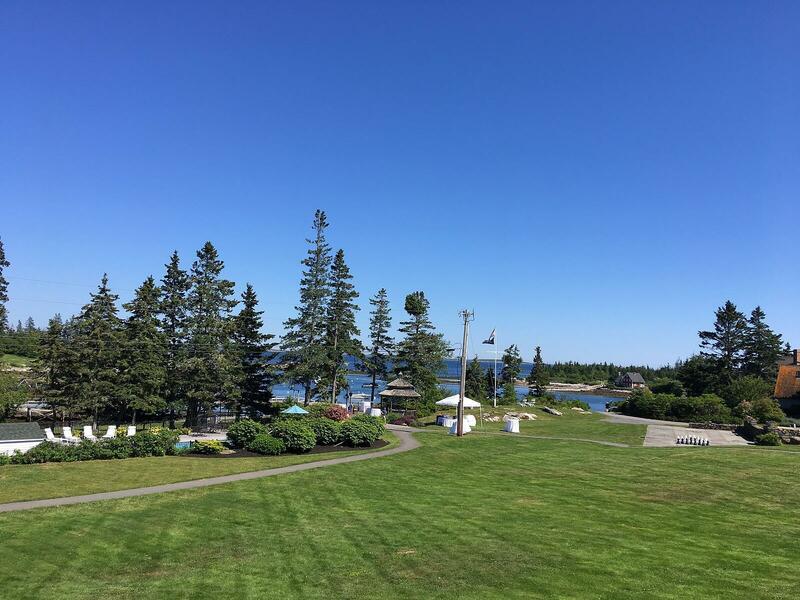 It's almost not summer until we arrive at Boothbay—our 11th year! This year we join Kylene Beers, Robert Probst, Penny Kittle,Kelly Gallagher, Linda Rief, Chris Crutcher, Teri Lesense, and Kwame Alexander, to investigate aliteracy and our students through reading, thinking, and writing. We'll be adding to the blog as this multi-day institute progresses so keep checking back! Sunday evening was spent making connections with the colleagues we will be learning with over the next few days. Our opening words from Kylene Beers and Bob Probst helped us to anchor our thinking as begin to ask—and maybe answer—some big questions. Having time to write is amazing in itself, but writing together as a group—with the modeling, mentor texts, and wisdom of Linda Rief—is transformational. Here we live and learn the words of the late Don Murray: write to find writing. Through short mentor texts, we wrote 3-4 quickwrites in just 15 minutes! Linda's advice: Don't think too hard, just write, revisit what you like, ignore what you don't. Write to find the writing. On Monday, during small group breakouts, Penny Kittle shared the reading journey of a student who was a skilled reader, yet reluctant. We saw video of her 180 Days co-author Kelly Gallagher conferring with this student, giving us a chance to not only observe conferring but hear from the student what it was like to collaborate with kids all the way across the country. This afternoon, we will hear from Kelly Gallagher as our afternoon guest speaker so check back for the tweets coming from that session—and then come back to hear from our night with Kwame Alexander! Tuesday evening, Kwame Alexander brought his message to the group. View some tweets from the evening below! As we bring our new thinking, writing, and artwork to close, Kylene Beers and Bob Probst help us to begin our synthesis. What will we do now to take action in our schools in the name of kids? How do create readers who not only can read but choose to read?